Car makers are investing plenty of time and money into technologies that not only make the occupants of their vehicles safer but those around them too. 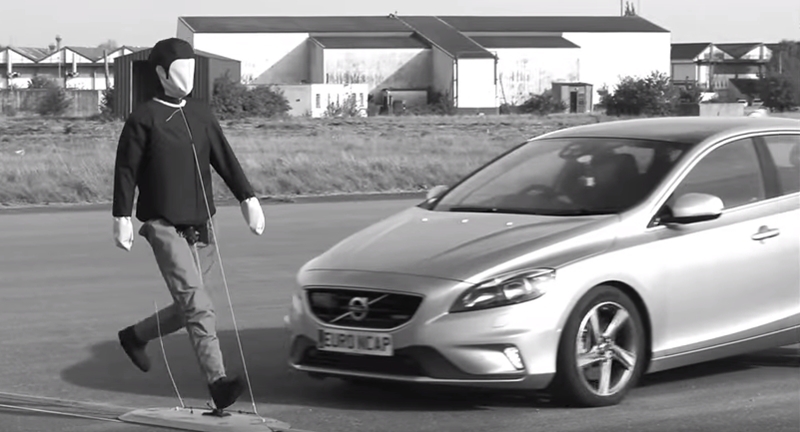 That’s why Euro NCAP, a European safety organisation and recognised authority on car safety has begun testing the performance of pedestrian detection technologies. 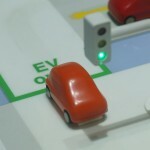 According to the organisation, the “tests will make it simpler for consumers and manufacturers to find out which systems work best”. Euro NCAP says it will test vehicles’ response to pedestrians in simulations of the three most common urban scenarios: adults walking and running into the vehicle’s path and a child stepping out from behind a parked car. As video footage of the tests shows, the last of those scenarios continues to present the biggest challenge for vehicle manufacturers.